This item is not available for purchase online. Please call 424-393-4038 to order. Come in and enjoy working in our studio space. We'll supply the sewing machine, ironing board, cutting table and design wall--you bring your sewing kit and project. 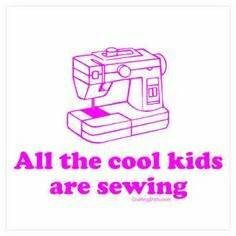 Spend an hour or three of just sewing, Waa-hoo!